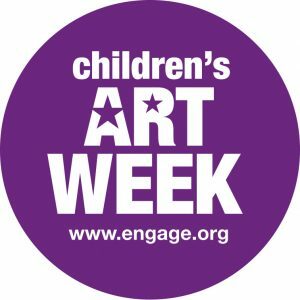 Did you know it’s Children’s Art Week 16th – 22nd June? This year there are more than 100 events taking place all over the UK, to find out more and make sure you don’t miss out, read on! 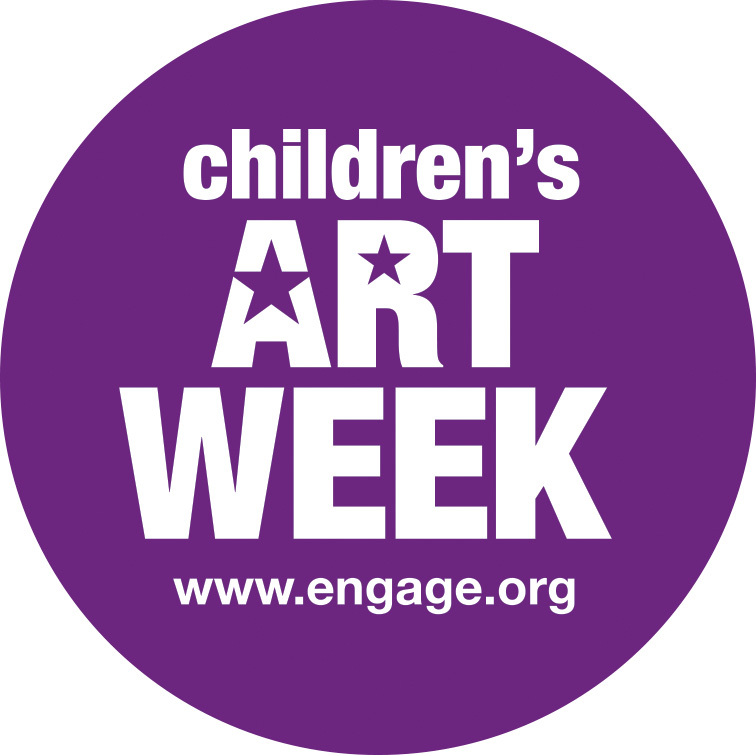 What is Children’s Art Week? Children’s Art Week is a UK-wide programme in which galleries, schools, youth, cultural and arts organisations across the UK run events encouraging children and young people to unleash their creativity. 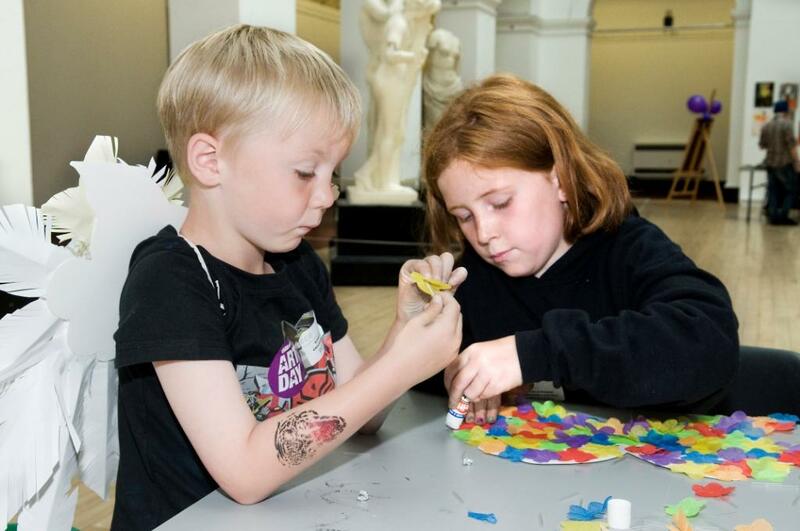 From animation to screen-printing, photography to puppetry, Children’s Art Week gives children and young people the chance to work with artists and inspires them to create their own works of art. 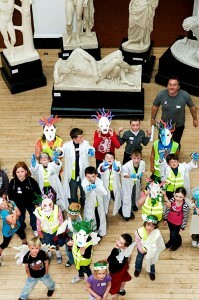 Children’s Art Week is run by engage with support from The Foyle Foundation. 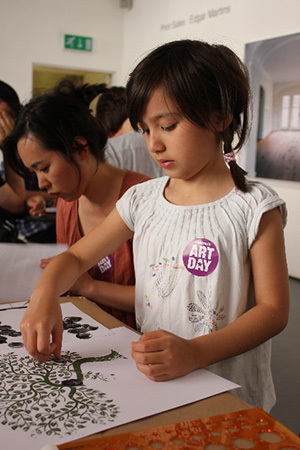 What is the history of Children’s Art Week? 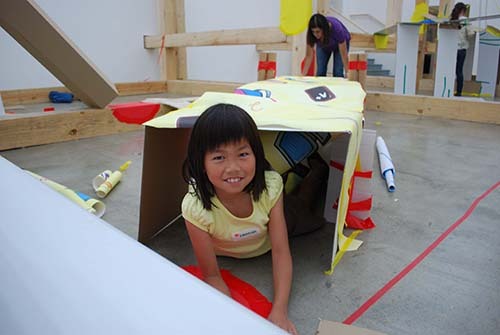 Children’s Art Week was previously known as Children’s Art Day which has run since 2000. Over 200 events took place during the last Children’s Art Day in 2010, involving around 37,000 participants! 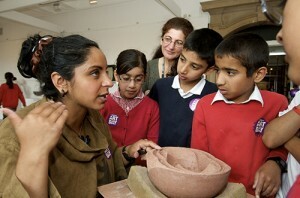 Why is important for children to engage with the arts? The arts contribute to the development and wellbeing of children and young people, fuelling their curiosity and creativity, and inspiring future audiences as well as the next generation of artists and arts leaders. What is going on this year?